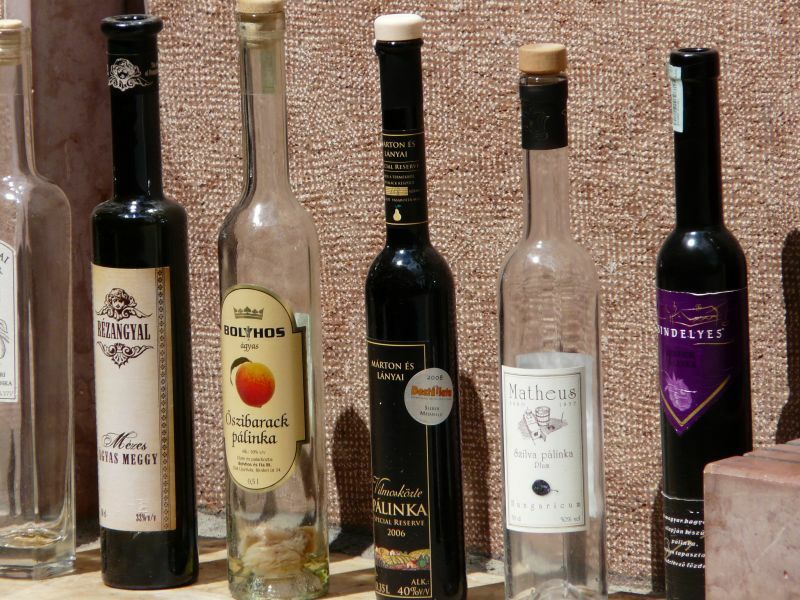 The characteristic taste of the Hungarian cuisine is the result of a development rooted in the history of the same people. The know-how is based on the climatic qualities, on the legacy of traditional breeding and on the manufacture of food products. 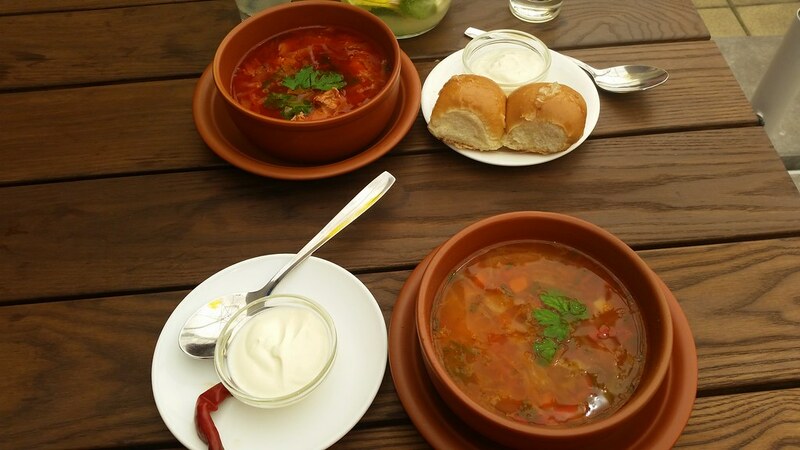 In Hungarian cuisine, the first course is almost always broth or some aromatic soup. This is followed by a meat dish that is often prepared together with the side dish such as stuffed sauerkraut, potato pie, baked shin, etc. The pickled vegetables in a sweet and sour blend well with the meat dishes. Desserts are varied and often are prepared at home. Traditional Hungarian confectionery as well as basic ingredients such as milk, flour, egg uses ricotta, seasonal fruit, jams, walnuts and poppy seeds. 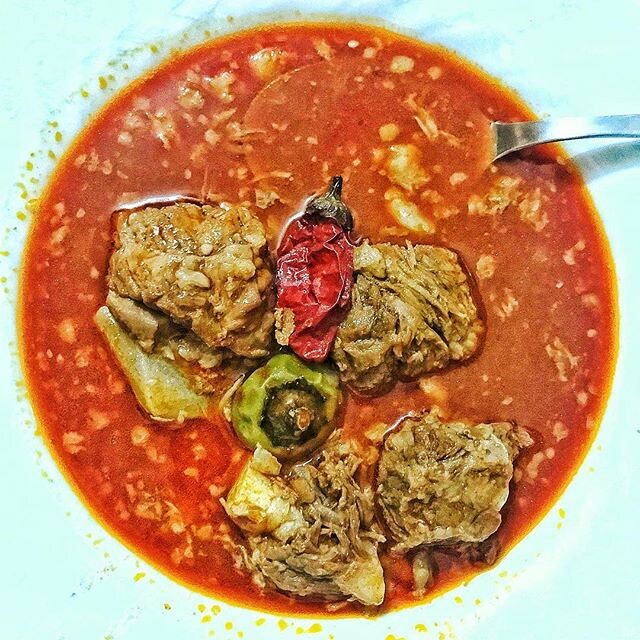 Hungarian goulash is a hearty beef, capsicum and paprika soup. Paprika vegetable stew of onions, tomatoes, and peppers, with variations including sausage and egg. 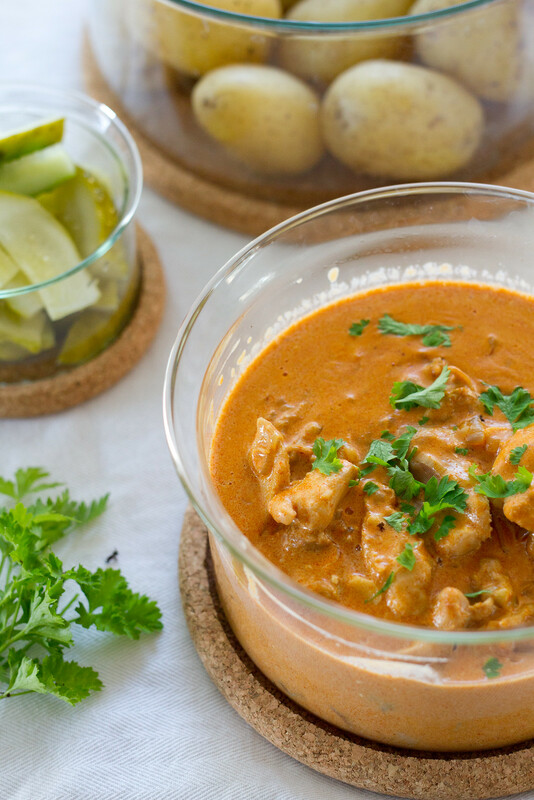 Chicken in a creamy, paprika sauce, often served with sour cream. Plate-sized sheet of fried dough that is usually smothered with sour cream and cheese. 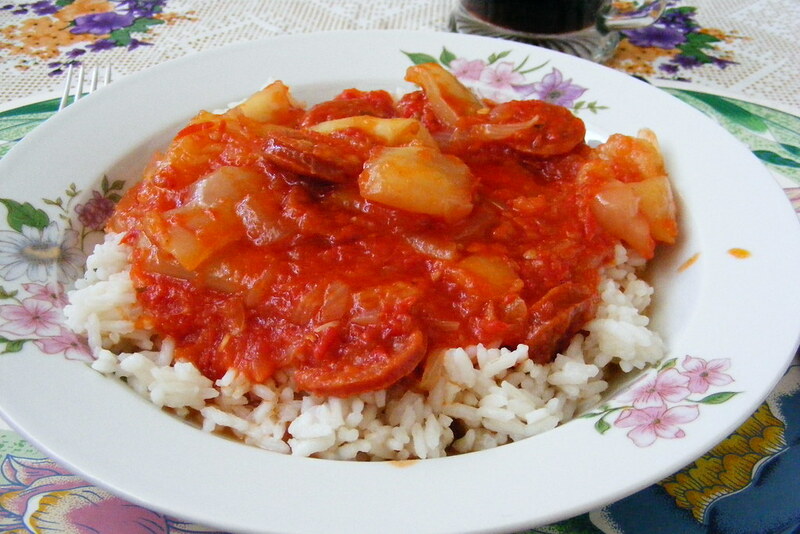 Stew made of meat (often beef or chicken gizzards), tomato, paprika, and onions, usually served with a side of Hungarian noodles called nokedli. 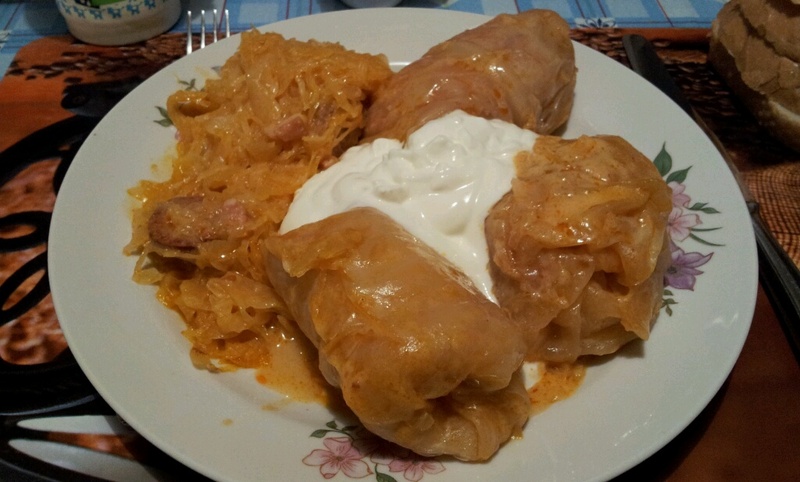 Large leaves of cabbage, stuffed with meat and rice, which are cooked and then smothered with sour cream. 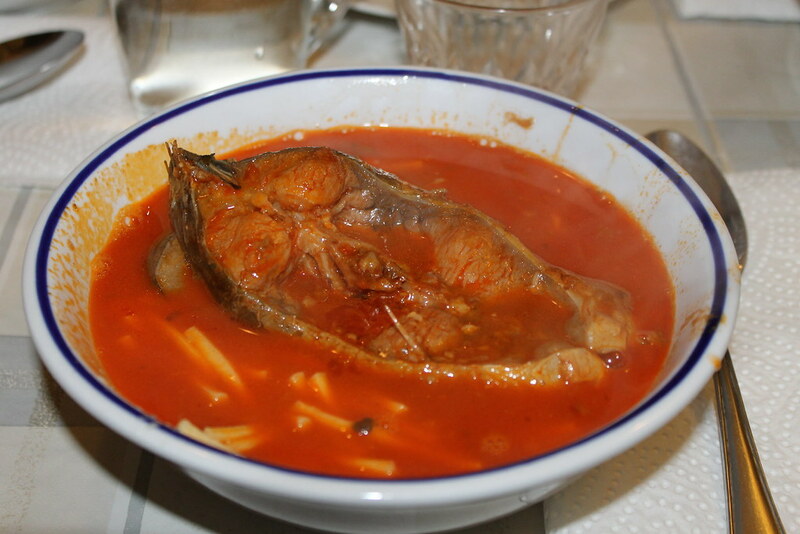 A spicy soup made with freshwater fish and paprika. 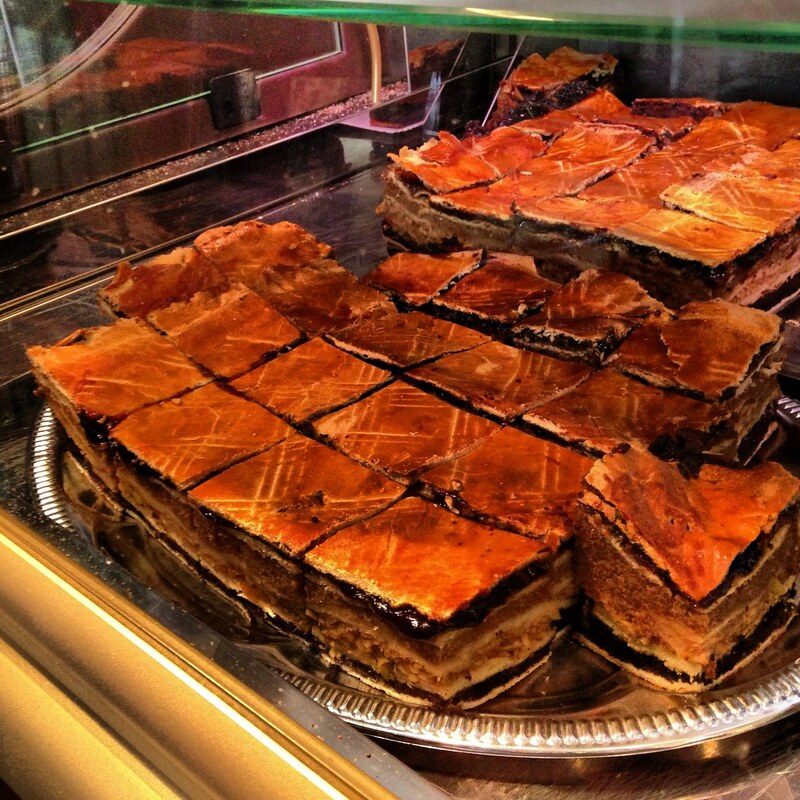 Pastry, traditionally made of four layers: walnut, apple, poppyseed, and jam. Hungarian version of crépes. 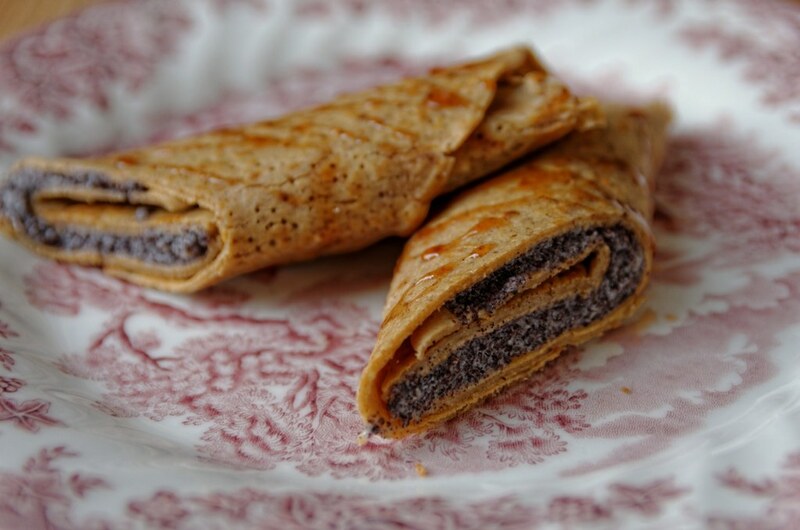 Popular types include Hortobágyi, filled with ground meat, fried onion, and topped with a sour cream/paprika sauce, and Gundel, filled with ground walnuts, raisins, and rum and topped with dark chocolate sauce. Chocolate buttercream-layered sponge cake, topped with crystallized caramel and covered on the edges with nuts. 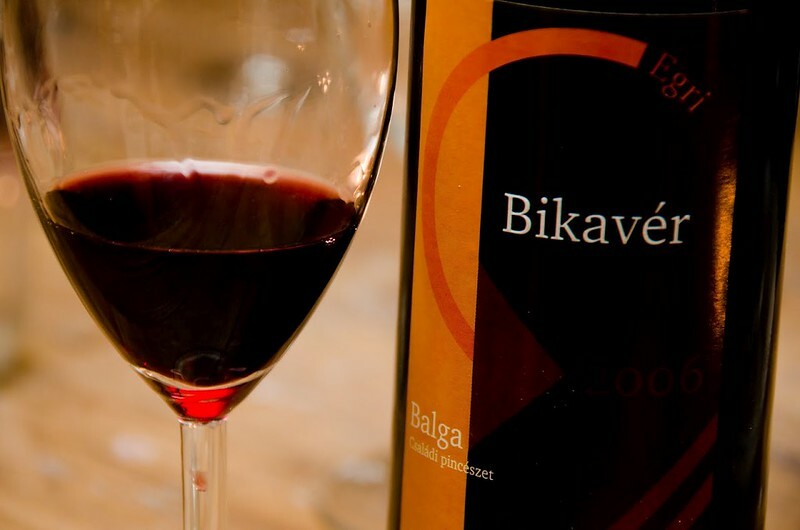 Meaning 'Bull's Blood', a strongred wine. 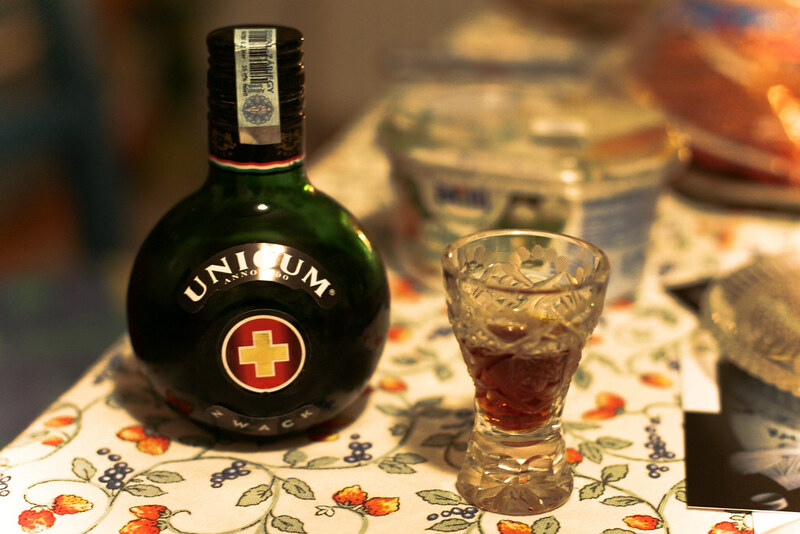 Brandy that comes in barack (apricot), szilva (plum) körte (pear) or cseresznye (cherry) flavour.